From the 2019 Subaru Outback Limited to the new Outback Touring SUV, you'll have a wide range of options to choose from when you visit our Subaru dealership in Grand Blanc, MI. 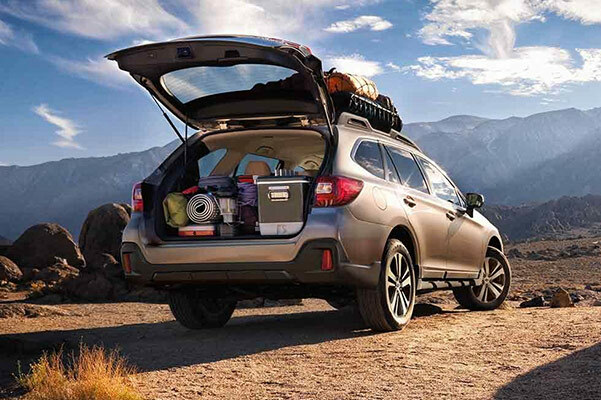 Take the time to explore our inventory to see new 2019 Subaru Outback configurations and changes. Want to lock down a great 2019 Subaru Outback price? Speak with our Subaru finance department and we'll find you a great auto loan or Subaru Outback lease. Looking to test-drive a 2019 Subaru Outback 2.5i Limited? 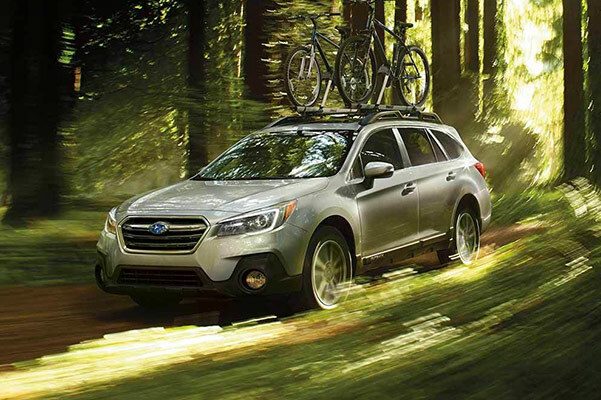 Stop by Subaru of Grand Blanc to experience the new Subaru Outback today! The new Subaru Outback prices will entice you and so will the new 2019 Subaru Outback changes, so stop by Subaru of Grand Blanc soon and get behind the wheel of this new Subaru SUV.